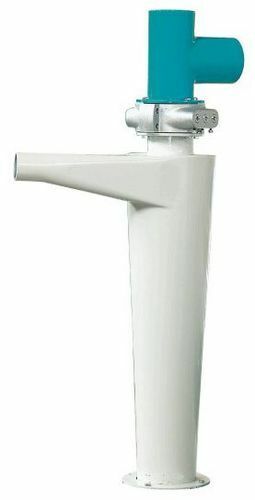 We are a leading Wholesale Trader of Pneumatic Cyclone from Greater Noida, India. We are amongst the reputed organizations, highly engaged in offering an optimum quality range of Pneumatic Cyclone. By: Teral-Aerotech Fans Pvt. Ltd.